The programme for this year's Sci-Fi London Film Festival has been announced. 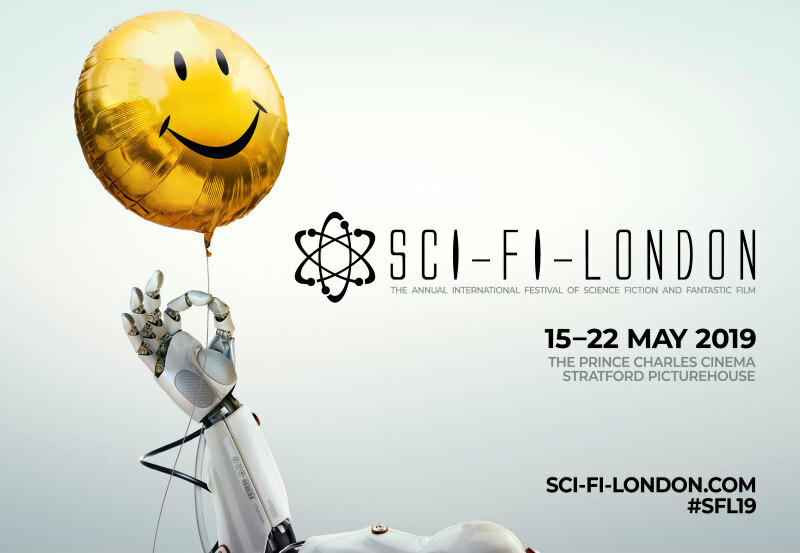 Now in its 19th year, the Sci-Fi London Film Festival will run from May 15th to 22nd, hosting 17 features, 36 shorts and seven VR shorts alongside its regular classic cult events such as the 48 Hour Film Challenge and Sci-Fido, the world’s only cosplay for dogs! Director Eddie Alcazar's Perfect, executive produced by Steven Soderbergh and starring Abbie Cornish and Garrett Wareing, will open the fest at the Prince Charles Cinema on May 15th. The fest will close with Matt Mitchell's The Rizen: Possession, starring Julian Rhind-Tutt, Sarine Sofair, Adrian Edmondson and Sally Phillips. Other featured films include Shed of the Dead, After We Leave, The Tangle, Zoo-Head, Fonotune: An Electric Fairytale, Alien Addiction, Axcellerator, After the Lethargy, The Final Land, Last Sunrise and Majic. 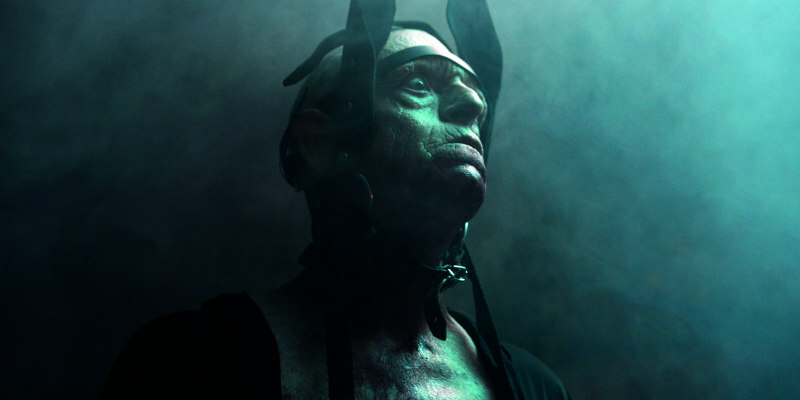 For details of all screenings and events, visit sci-fi-london.com. Check out trailers for some of the featured movies below.